Lately a lot of companies have stepped into the headphone game, Nixon being the most notable. But the first company to really step behind skateboarding and other boardsports by supporting our riders has been Skullcandy. With quality products and super legit team riders you know they’ve been cooking up a recipe for greatness. Take for example, their skate team: Greg Lutzka, Christian Hosoi, Steve Caballero, Stevie Williams, Lizard King, Corey Duffel, Jimmy Marcus, Lauren Perkins, Adam Dyet, Rune Glifberg, and recent Maloof Money Cup vert winner, PLG! Pretty much an allstar cast of skateboarders riding for this company and for good reason too. 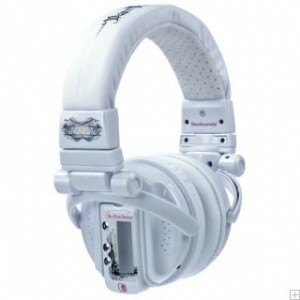 If you’ve never really had the desire to try out a set of Skullcandy headphones, you may want to seriously reconsider. Honestly, they have tons of different styles and I know for a fact that they have something for everyone. Need some ear buds? 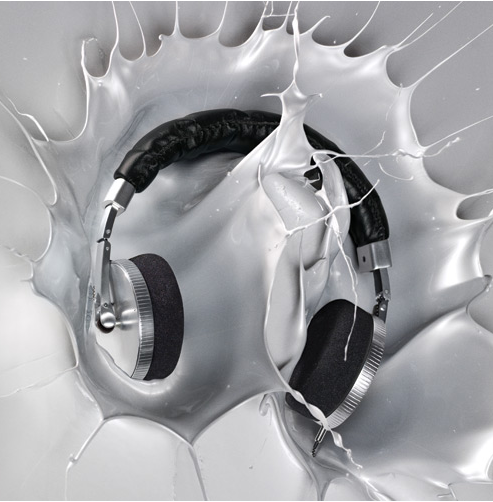 Why not try out their “Smokin Buds” or the amazing “Full Metal Jacket” headphones. The Full Metal Jackets have this super awesome unique silver braided cord which I dig completely. The noise reduction of everything else around you is incredible. If the DJ circuit is more of your style, they have some rad looking ‘phones for you too. Everything from the smaller built “Lowriders” to the “SK PRO” for real serious enthusiasts. 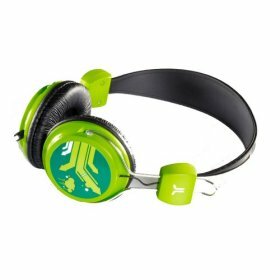 The “T.I.” and “G.I.” headphones are also really good DJ type headphones and they come in a vast array of color mixes. There is even a “Jim Phillips” collaberation graphic on a set of “Skullcrushers”. Basically if you want it they got it. 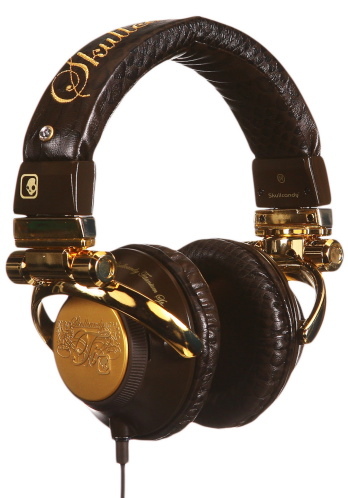 Check out their website and jump aboard the Skullcandy locomotive.